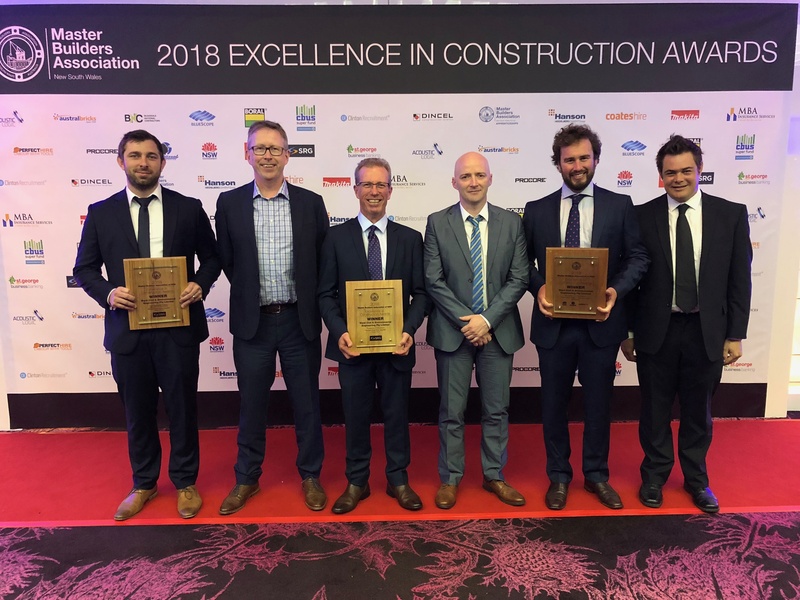 We are very pleased to announce that Ward picked up a total of three awards at the Master Builders Association NSW Excellence in Construction Awards on Saturday night. 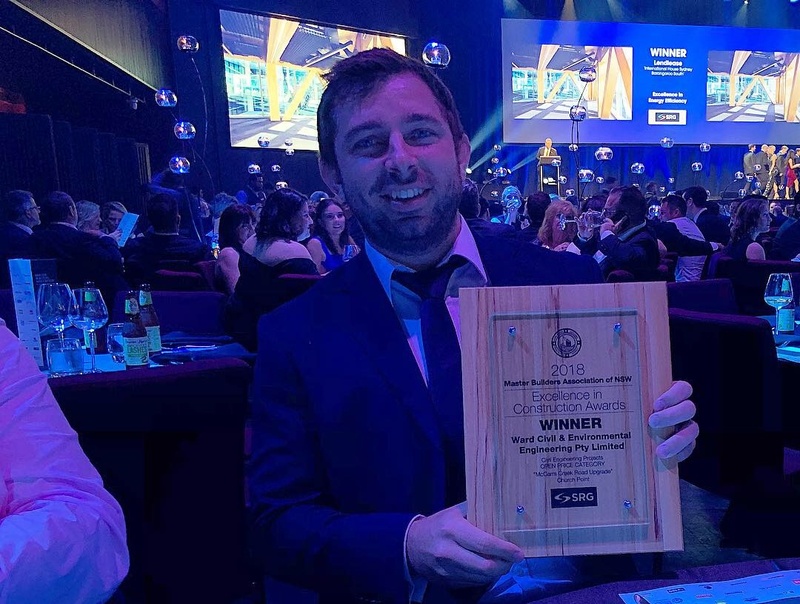 It was a pleasure to read the comments of the judging panel for the safety award who said out submission “was a pleasure to judge”, that our safety processes were “followed flawlessly, procedurally perfect” and compared our containerised removal of contaminated material for the basement of Crown Resort to the “inner workings of a Swiss watch”. 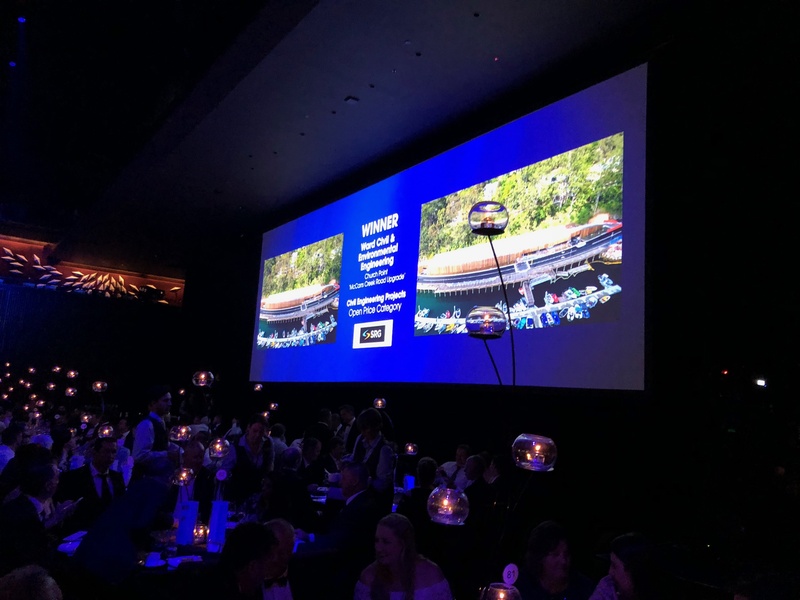 Well done to the Church Point and Barangaroo teams and all involved in the support and delivery of these two projects.